Comic Reviews: Avengers & X-Men: AXIS and Robin Rises Alpha! 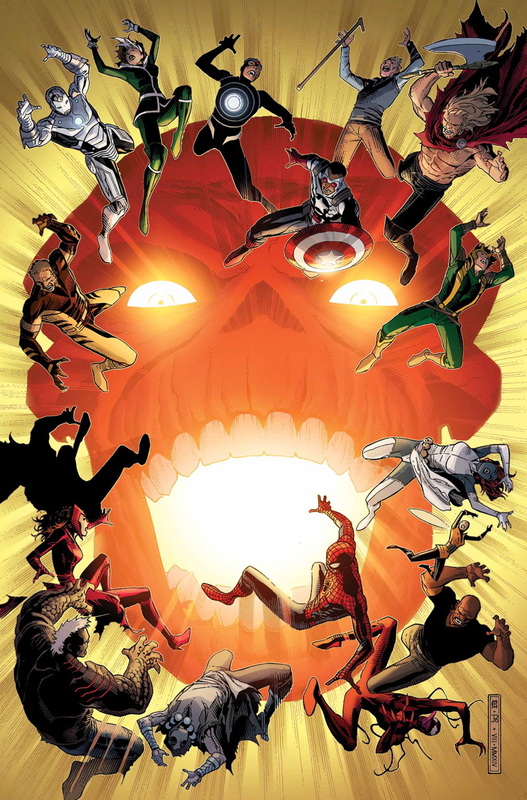 Avengers & X-Men: AXIS has come to an end, and has once again “changed the face of the Marvel Universe as we know it”. 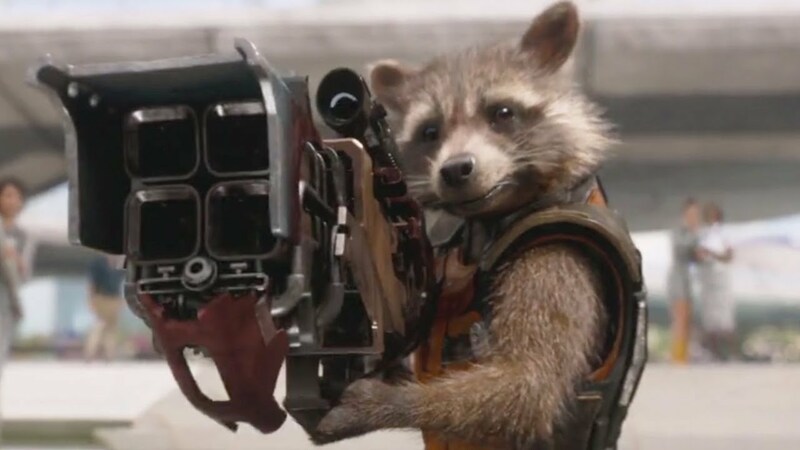 Best Nerd Things of 2014! 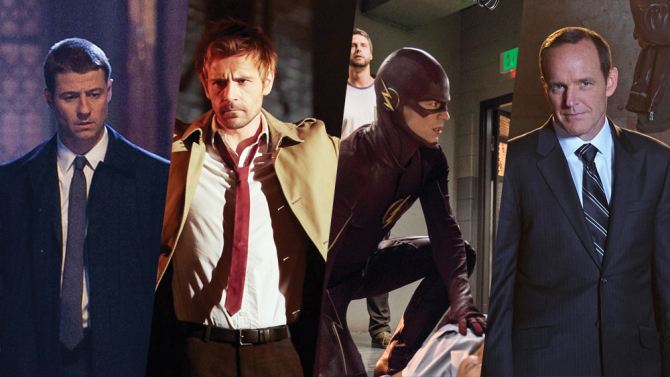 2014 is drawing to a close, which means it’s time to do the one thing that nerd columns are best at: LISTS! Comic Reviews: Rumble and Black Widow! Yes, Image Comics has another new series out this week. 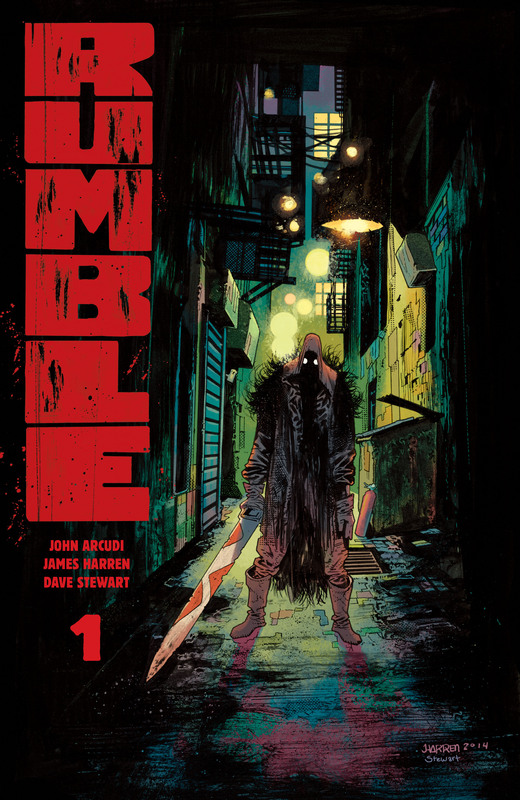 However, John Arcudi and James Harren’s Rumble is different enough to make it stand out from the crowd of Image titles. A weird mash up of Conan the Barbarian, modern city life, and the supernatural, Rumble is definitely one of the stranger comics to debut this year. It’s also pretty damn awesome. 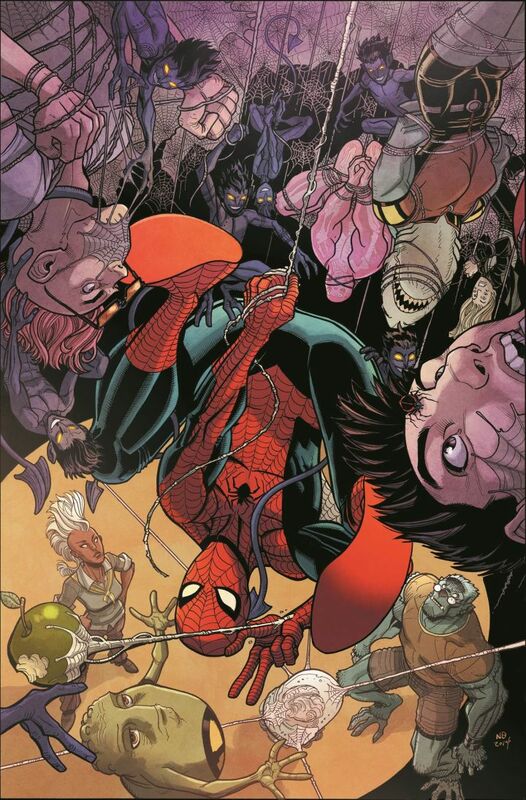 Comic Reviews: Spider-Man & the X-Men and Walking Dead! Whoooo boy. What a week. 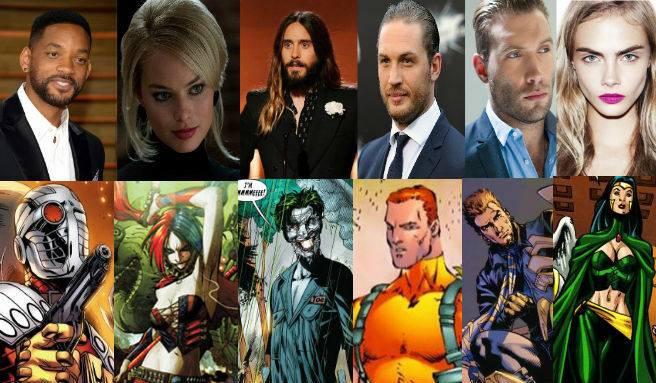 Not only did we finally get confirmation on Benedict Cumberbatch playing Stephen Strange, we also got Kristen Ritter as our lead in Alias, Ryan Reynolds returning for Deadpool, and the entirety of the Suicide Squad, including Jared Leto as our new Clown Prince of Crime. 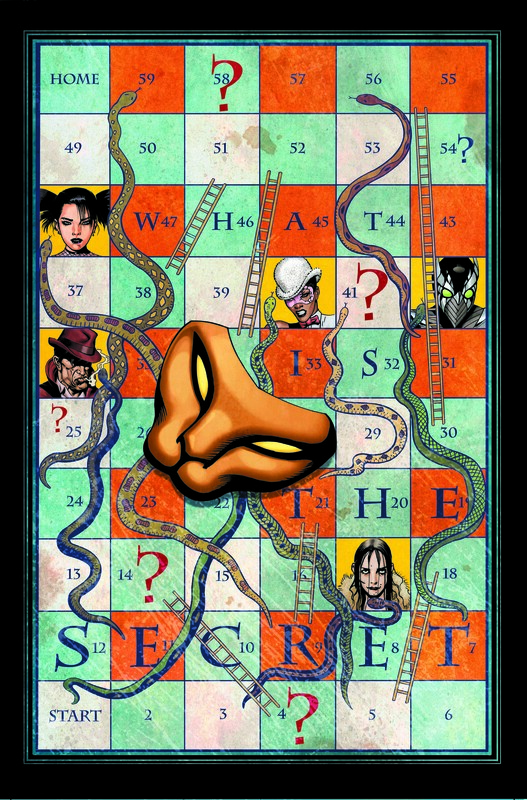 Comic Reviews: Secret Six and Wolf Moon!